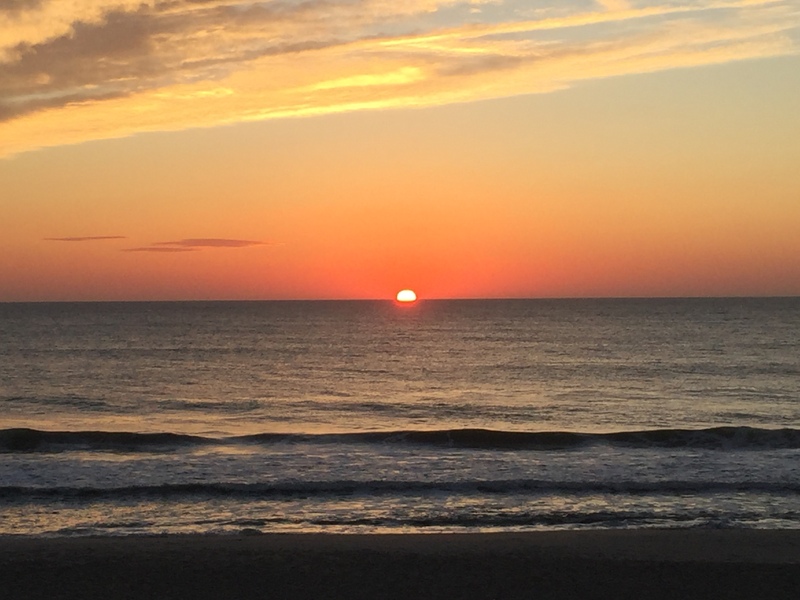 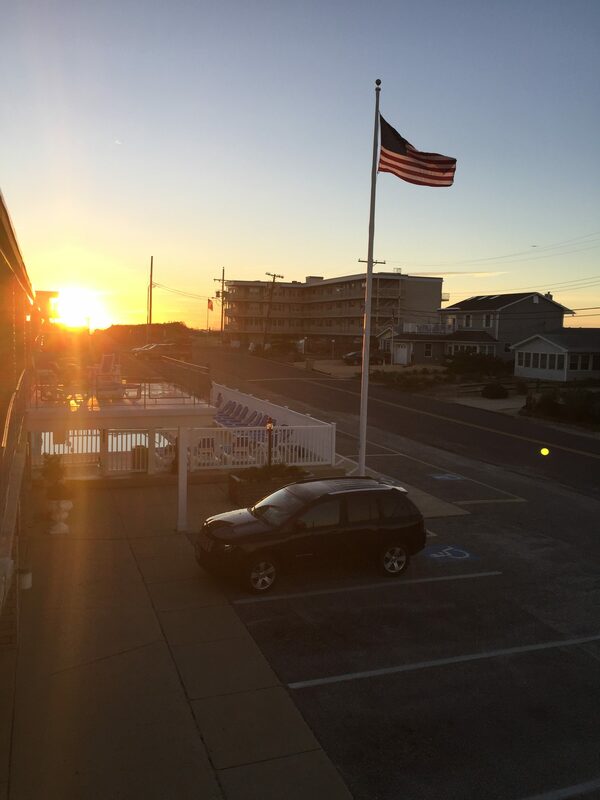 Escape to Island Beach Motor Lodge for the Tranquility of the Jersey Shore During the Solace of Winter . . .